Surrounded by actors, Meryl Streep stole the show with her impassioned speech. 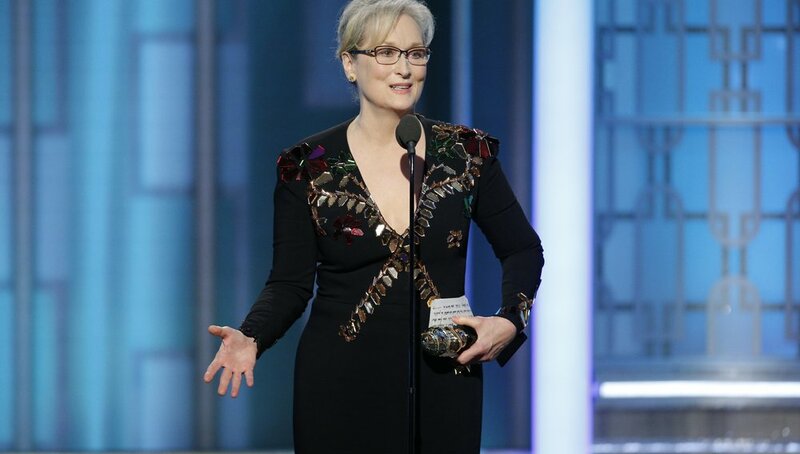 Meryl Streep, among a room full of Hollywood actors, directors, and producers, stole the show as she delivered a quiet but passionate diagnosis of the state of American political leadership at Sunday’s Golden Globe Awards. Her six-minute speech started by emphasizing the diverse, global nature of the many talented performers that had assembled in Beverly Hills, California, and ended with a call for the press to challenge those in power. “We need the principled press to hold power to account, to call them on the carpet for every outrage,” she said. Without invoking any political figures by name, the actress — who had been called upon stage to accept the Cecil B. DeMille Award for lifetime achievement — not-so-subtly called out President-elect Donald Trump for mocking a disabled New York Times reporter in November of last year. Though Streep referred obliquely to Trump as “the person asking to sit in the most respected seat in our country,” the message was clearly received by the president-elect. Streep’s speech began by pointing out the internationalist makeup of the assembled stars, and emphasizing the fluid borders of their personal histories. Actors included Dev Patel, born in Kenya and raised in London, Ruth Negga, born in Addis Ababa, Ethiopia, and raised in Ireland, and Natalie Portman, who was raised in Jerusalem. More broadly, this year’s Golden Globes highlighted an increasingly diverse cross-section of Americans and foreigners working in film and television. From Donald Glover’s “Atlanta,” a TV comedy about young black men growing up in the southern city, to “Lion,” a film about an Indian boy living in Australia and searching for his estranged family using Google Earth, the award show covered a wide range of themes and subjects. Here are some highlights that touch on race and diversity, feminism, and more, from the 74th Golden Globe Awards. 1.) The show’s first award was presented by Priyanka Chopra, who graced the Global Citizen Festival stage in 2016 to announce the Global Citizen Festival India that would take place in Mumbai in November. 2.) Tracee Ellis Ross, who won for best actress in a TV series for her role on “Blackish,” gave a short but inspiring speech about women of color in Hollywood. 3.) “Atlanta” won Best Television Series, and Donald Glover wins best actor for a miniseries. Glover even gave a shout-out to the rap group Migos in his acceptance speech. "While I was singing and dancing and playing piano and having one of the best experiences I’ve ever had on a film, my lady was raising our daughter, pregnant with our second, and trying to help her brother fight his battle with cancer," he said. "If she hadn’t taken all of that on so I could have this experience, it would surely be somebody else up here other than me. 6.) Actors Dev Patel and Sunny Pawar presented “Lion,” and it was absolutely heartwarming. 7.) Tom Hiddleston gave a speech dedicated to UNICEF and Doctors Without Borders, in South Sudan. 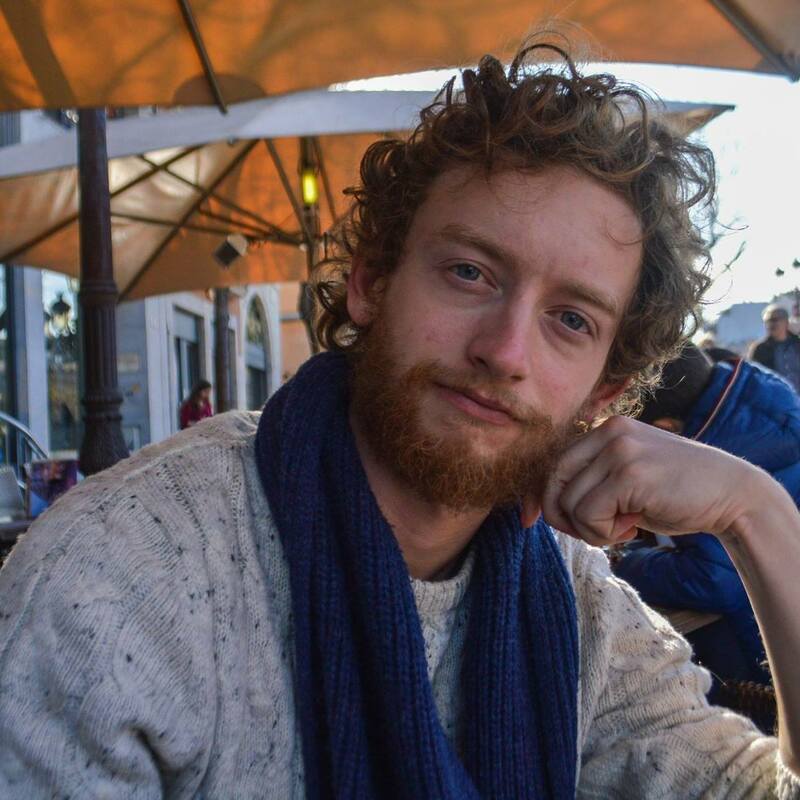 “The idea that we could provide some relief and entertainment for the people who work for Unicef, Médecins Sans Frontières and the World Food Program who are fixing the world in the places where it's broken, well, this is lovely." Impressed by #tomhiddleston using his #GoldenGlobe speech to say something that felt real about #SouthSudan. 9.) “Moonlight,” a powerful film about a young black man growing up in Miami during the War on Drugs that considers themes of sexuality, violence, and race in America, won Best Motion Picture (Drama), but was overshadowed by the musical comedy “La La Land,” which won seven awards. 10.) Pantsuits were the real winner of the Golden Globes. At least three women showed up to the awards show in pantsuits on Sunday. Popularized by presidential candidate Hillary Clinton, the pantsuit has gained a following through the Pantsuit Nation Facebook page. Evan Rachel Wood, Octavia Spencer, Felicity Huffman rocked pantsuits at the Golden Globes — ushering the style further into the mainstream.